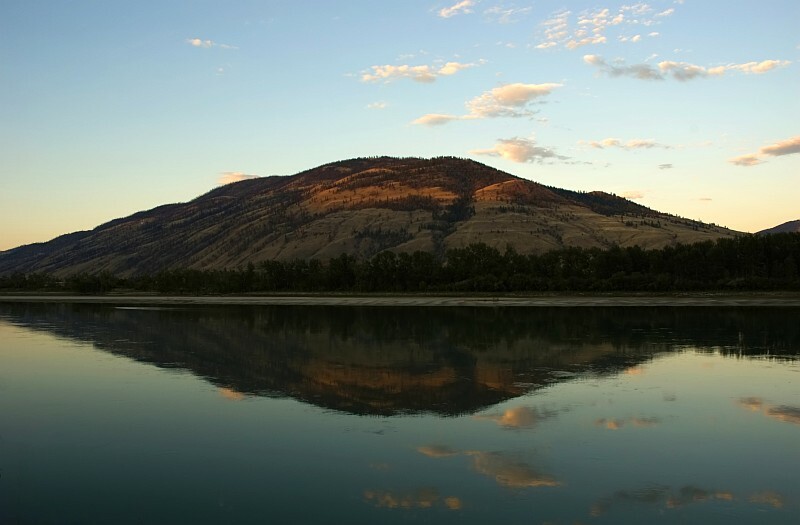 The North Thompson River at sunset. Great shot, I really like the reflections and the lighting in this shot ! !